AM CH Masa's Mar Y Cielo - "Spree"
Spree finished with a 4 point major, a 5 point major, and a Group 1. 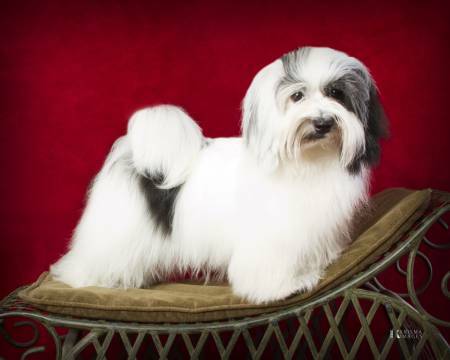 Spree's lines are 65% Tapscott breeding including some fabulous german lines. We are very proud of our Spree.